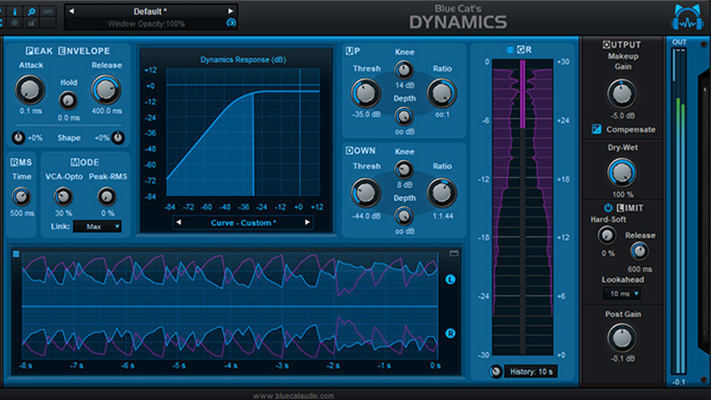 Masterverb 5 from WaveArts is a powerful, flexible, algorithmic reverb processor. Easy on the CPU load, and heavy on the tweakability factor, Masterverb 5 allows users to dial in precisely the size, shape, and movement of ambience as they desire. Not an emulation of any classic piece of gear, but a true multi-algorithmic engine, Masterverb 5 has some unique features to satisfy the most ardent of knob-twiddlers and tone-tweakers including independent controls for the Early Reflection components compared to the Late Reverb tail. Let’s dive in and take a look. The window for Masterverb 5 is set up similar to many other reverbs. Like all Wave Arts plugins, the top of the window displays the Bypass, Undo, and Copy functions. Right next to those is the dedicated A/B selector switches and the preset menu. Wave Arts makes it easy to store, sort through and compare presets (and by the way…it comes with a ton of presets). The last button along the top strip is Tools, which gives quick access to the manual. The upper left portion of the interface is our first set of parameter controls and is very useful. Five mini graph displays give users control and visual feedback about the current settings. The first graph is an X-Y axis of Time vs Size labeled “Character”. A novel approach that adjusts both late and early settings simultaneously. Although I wish this were a bit larger, it is a fantastic way to get in the ball park quickly and easily. Underneath that are two windows for damping controls; One for Early Reflections and one for Late Reverb. However, the Early controls do affect the later signal so it’s easiest to think of this as pre/post processing. These effectively act as equalizers for each part of the reverberant signal. They are very effective at changing the overall tonal balance of the two signals, but not capable enough for surgery. This isn’t a slight though as these tone-shapers are highly adept at pulling out the sounds you need and more flexible than many equalizers I have seen included with other reverbs. The last two graphs offer visual feedback only. Time response offers level vs time comparisons of both early and late signals. In another nice touch this window is scalable between two versions, one displaying a time length of 250 ms, and one showing up to 2.5 seconds. Ultimately this makes the display useful for very short or very long settings. This even shows the Envelope feature (a dynamic gating control…more on that later) when enabled. The final graph is a three-dimensional XYZ axis showing level vs frequency vs time. While these displays are not mandatory and users should always work based around the sounds, visual feedback is nice to have. Below that are the full parameter controls for Early Reflections. This includes your type of algorithm and offers many flavors including: Anechoic, Cathedral, Nightclub, Echo, Ping-Pong and two each of Hall, Chamber, Room and Plate. This early reflections portion is effectively a stereo tapped delay line with between 25-60 reflections per channel. 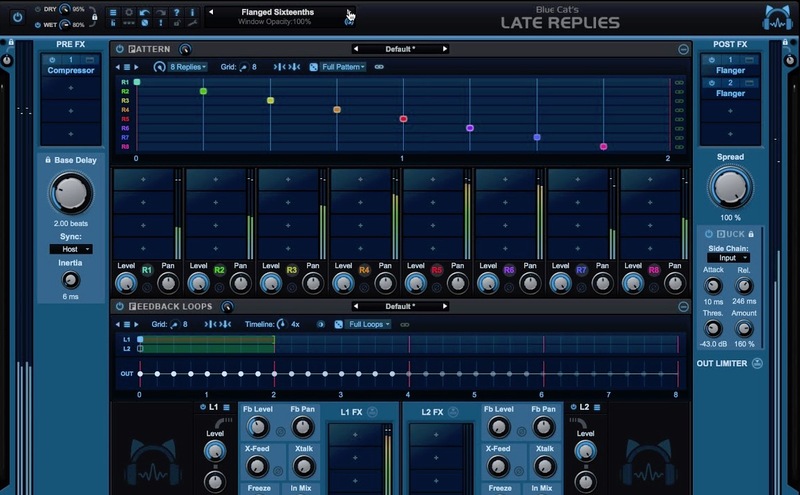 This includes a Dry Delay feature which functions as a sort of pre-delay to offset the timing of the reflections. Individual controls for size and diffusion offer an easy way for users to alter shape/size/material/and distance of the source from the listener. Next to those are knobs to control the three-band early eq parameters offering frequency and gain for the high band and low band, and just gain for the middle band. 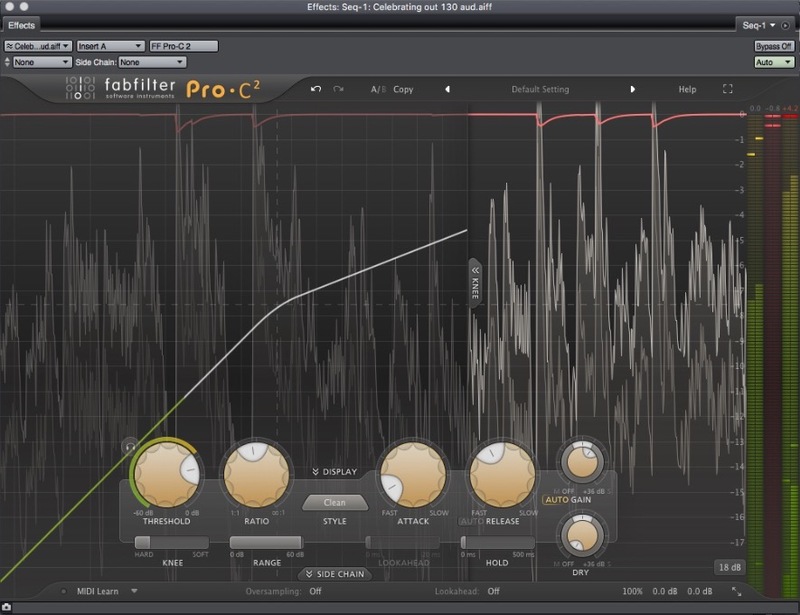 Similar features below control the parameters for the Late Reverb signal, with some small changes. Only two types exist, Plate and Hall, and the pre-delay here is referred to Wet Delay. 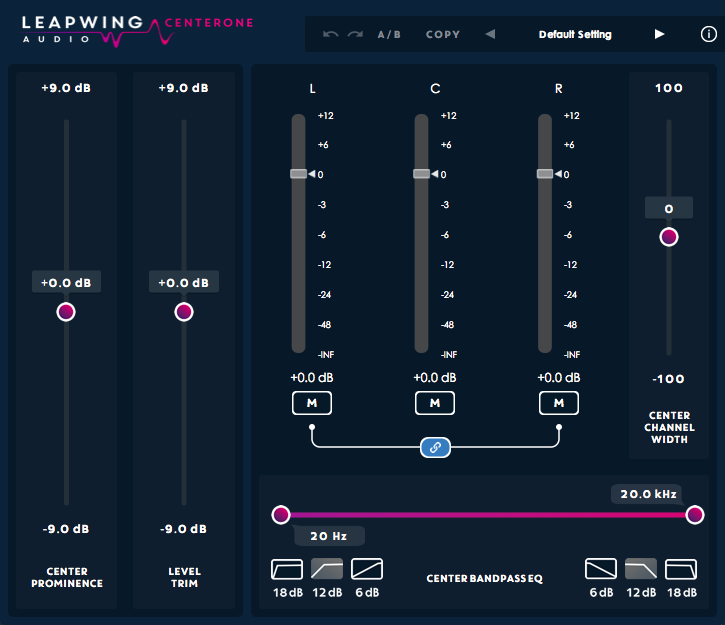 Size and Time controls are next followed by the post-processing damping equalizer. The next set of parameters, labeled Envelope, are very interesting indeed. In lieu of just offering a Gated Reverb effect, Wave Arts has been thoughtful enough here to include a fully-functioning gate with Threshold, Attack, Hold, and Release controls. Finally, we see our Output section which contains an Output meter, Late/Early Blend control, Wet/Dry blend and output gain. 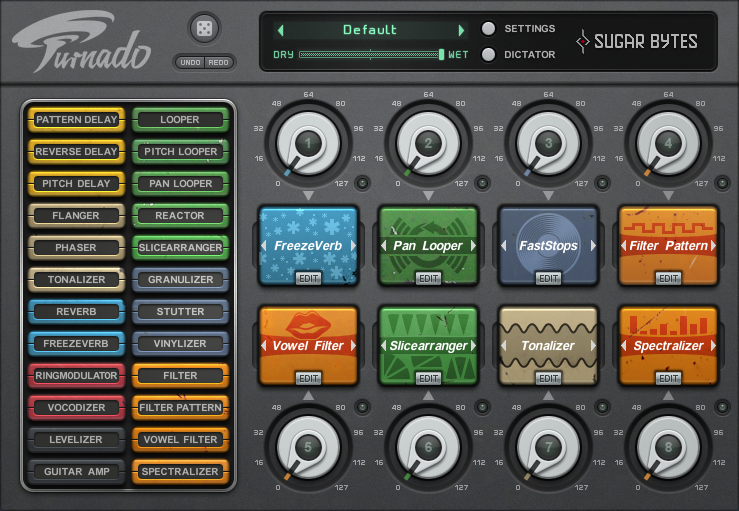 Masterverb 5 is easy to get set up and moving. I really like the Character and Early/Late Damping graphic controls. It was easy to get most of the way towards what I was looking for very quickly with just these three controls. The fully independent parameters between Early and Late signals gave me tons of flexibility in defining the amount of size and blend I needed. The Late/Early blend control in particular made getting the reverb to sit just right in the mix easy and fun and isn’t a parameter I have seen before on a reverb plugin. I also particularly like the Envelope control. Gated Reverb can be a wonderful effect, but all too often Gated Reverb presets don’t/can’t time out as you need them to based on the tempo of the song. Independent gating here let me dial in the explosiveness I desired and still allowed the signal to drop away effectively. I also especially enjoyed setting Early/Late parameters and then cycling through the various types to see which best fit the song. On Lead vocals, I was able to dial in a larger Hall setting that rendered (with the right amount of pre-delay) the voice upfront and natural sounding. On a very dynamic piano piece, (also with a Hall setting) I was able to apply the envelope feature to help the louder passages sound bigger and more exciting, while maintaining a smaller intimacy for the softer parts. Another feature I really like here is that the Early and Late stages both use approximately the same amount of CPU. By setting the Early Reflection engine to Anechoic, and the Late/Early blend to 100% late, I was able to achieve a wonderful blending reverb that gently moved a drum loop back further back into the sound field while minimizing processing power. Since that loop contained a pretty big kick, the damping controls came in very handy to keep the low end from getting muddy. On the flip-side, I was also able to dial in some upfront size and aggression by focusing only on the early reflections which gave a wonderful sense of space without cluttering up an already busy mix. 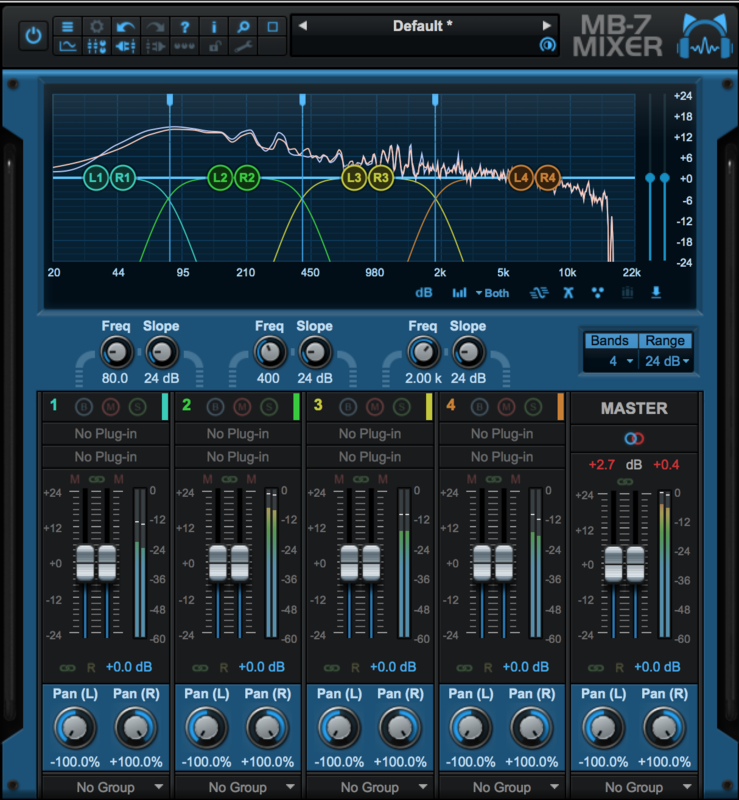 Although Masterverb 5 is a very flexible, powerful, and CPU-friendly processor, there are some functions and features that could use improvement. First, it seems odd to have a deep set of early reflections types to choose from while only having two options for later reverb tails. Surely a later reverb tail that emulates chambers, rooms, nightclubs, churches would round out and complete this reverb in many ways. As it sits now, I can’t use it to fully add the characteristics of those spaces which seems a waste. It also seems strange to have identical controls for damping of early and late signals that are labeled differently. 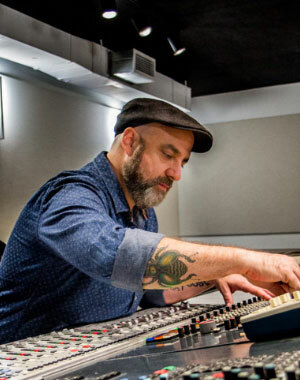 While it may be more technically correct, it adds a layer of confusion and anything that slows down the mixing process or impedes a simple workflow is a detriment. The Late/Early blend control is a wonderful feature, but turning the knob counter-clockwise (towards the word “Late” on the display dials up the balance of early reflections, and attenuates the late reverb. Minor, but still off-putting and poorly conceived. Also, many of the presets, varied as they are, default to less than 100% wet. Since the overwhelming standard is to use time-based effects on an aux, it seems more intuitive to have all the presets default to 100% wet and let the user adjust the balance as necessary. Cycling presets here to look for inspiration suffers slightly due to this. Lastly I found the controls to be fidgety. Using the knobs, the control parameters often over or undershot what I was looking for and precise, repeatable setting were not the easiest to set. Control values seemed to move in larger increments than I needed which made small adjustments frustrating. 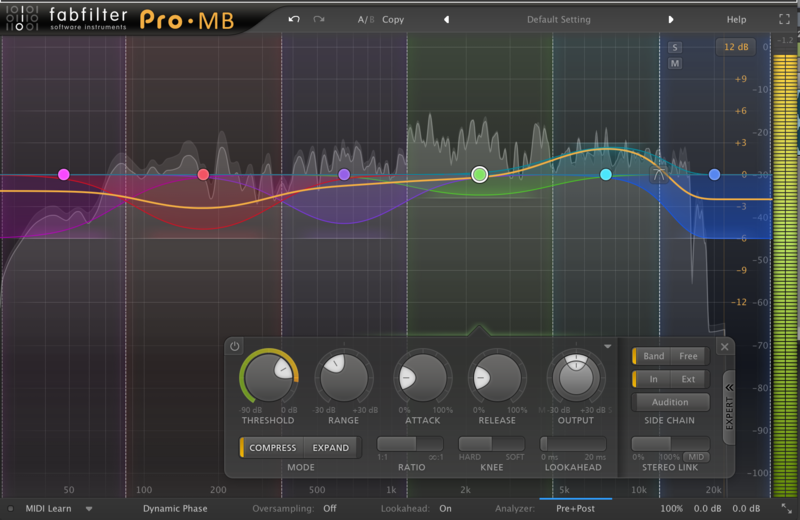 In Summary, Masterverb 5 works excellently for most of your algorithmic reverb needs. The key words here I think are smooth and flexible. The manual goes into a decent amount of detail about what is going on behind the scenes (I’m a huge manual nerd) and the visual feedback for users allows for quick adjustments as your eyes can back up what you are hearing. 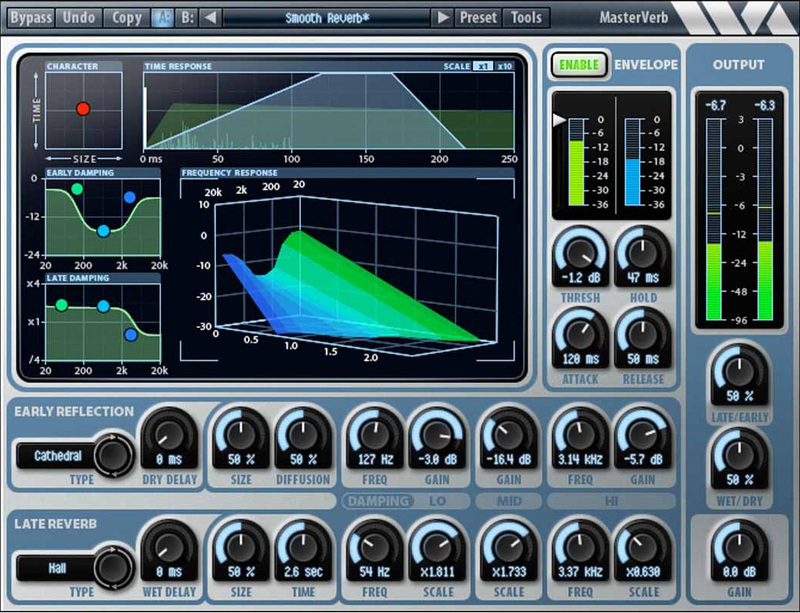 Additionally, Masterverb 5 is easy on the computer and the bank account as well offering features and sounds usually only found on more expensive plugins.